Eyes are important indicators of overall health, and comprehensive eye care goes beyond a prescription for glasses or contact lenses. 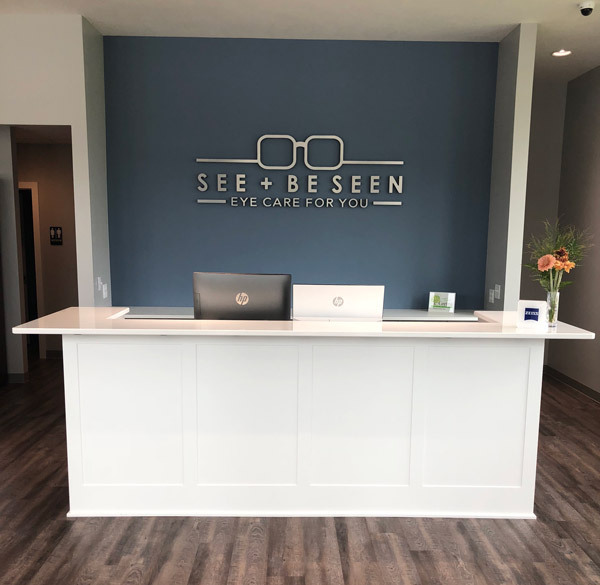 At SEE + BE SEEN we want all of our patients to SEE their best by providing personalized eye care and vision correction and to BE SEEN by us as a part of our family. 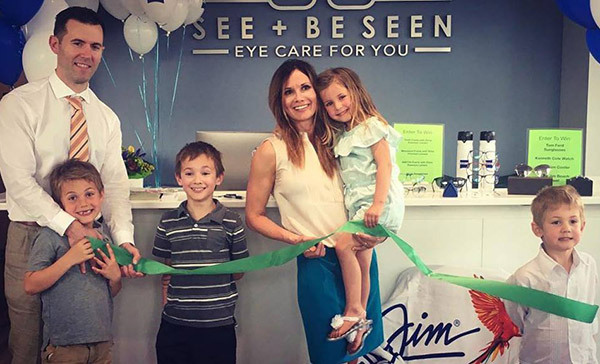 Julie Walter, OD, says that she was tired of missing out on her children’s activities and not spending Saturdays with her family after a decade of working as an employee in a corporate optometry setting. Ownership had never been a part of her plan in her early days in the profession, but now as her family had grown to include four little ones, she saw the value in having greater control over her schedule and decided it was time to take the plunge. She was excited to strike out on her own: for the first time she could practice exactly as she wanted and she could also to set an example for her kids. “I want them to see that mom started this business, and that you can achieve your goals if you work hard and set your mind to it,” Dr. Walter says. Dr. Walter and her husband Adam Walter, OD, set out on a search for properties. In early 2017, they found an ideal location through a conversation with her sister’s father-in-law. 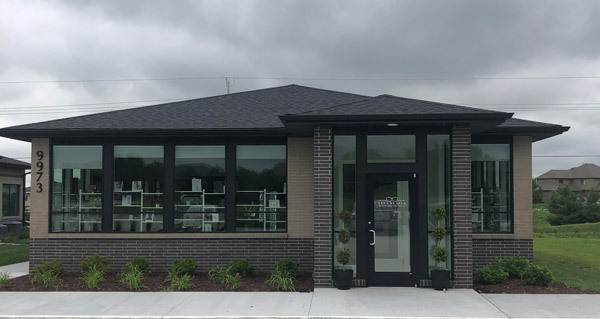 Typically, he built dental office facilities, but the area he was invested in for new construction was perfect for her office, located on a busy street in a growing area of Gretna, Nebraska. 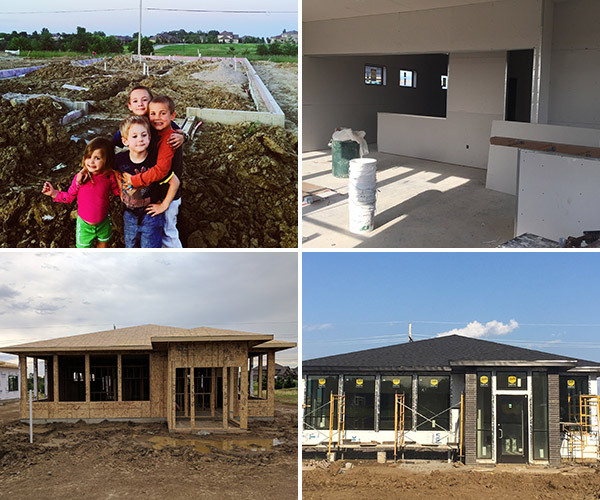 There are a few new schools nearby, and housing developments are sprouting up like crazy, she says. It’s on a major road very close to the interstate and a nearby medical clinic. “We happened to run into the right person at the right time, and we jumped on it,” Dr. Julie Walter says. Her sister’s father-in-law led the way on construction and is offering Dr. Walter an option to buy the property in three years. Dr. Walter says that she’s thankful for her husband’s support and guidance through the process. 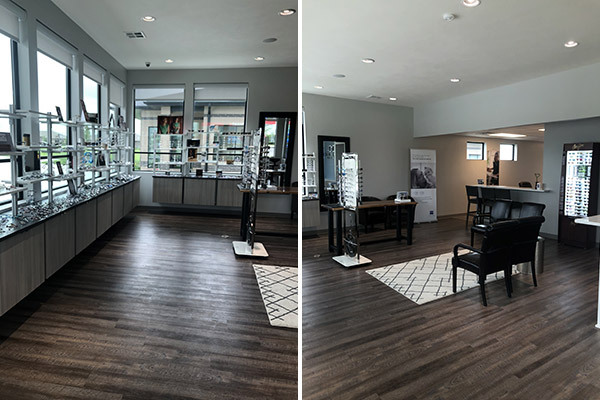 The culmination of both of their optometry experiences were an asset as they designed the office flow and selected a plan and layout that would maximize the patient experience and efficiency. See + Been Seen has a modern contemporary look. “The optical area has a lot of windows so we wanted it to be light, airy and comfortable while still very modern,” she says. Both Drs. Walter are not a fan of traditional frame boards, so they wanted to select unique ways of displaying frames and found inspiration on Instagram and Pinterest. “I knew I wanted a big, welcoming front desk with our logo on the wall behind it,” she says. There’s also a special area for the kids—her own or patients—to color and play while waiting in the office. The office has one fully functioning land with room for three more down the road. Her biggest technology investment was her OCT. “Many doctors wait on that because you can practice without it, but it was something I wanted from the get go.” There’s also space for a lab so that she can add edging services once the patient volume grows. 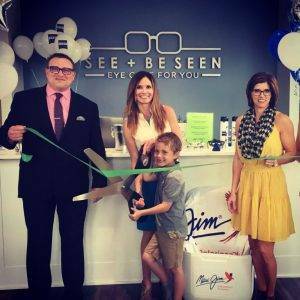 Her one full-time optician Terry Boulier is a jack of all trades, handling responsibilities ranging from answering the phones to insurance and billing. Tammy Shuff, a friend, works part-time as receptionist. 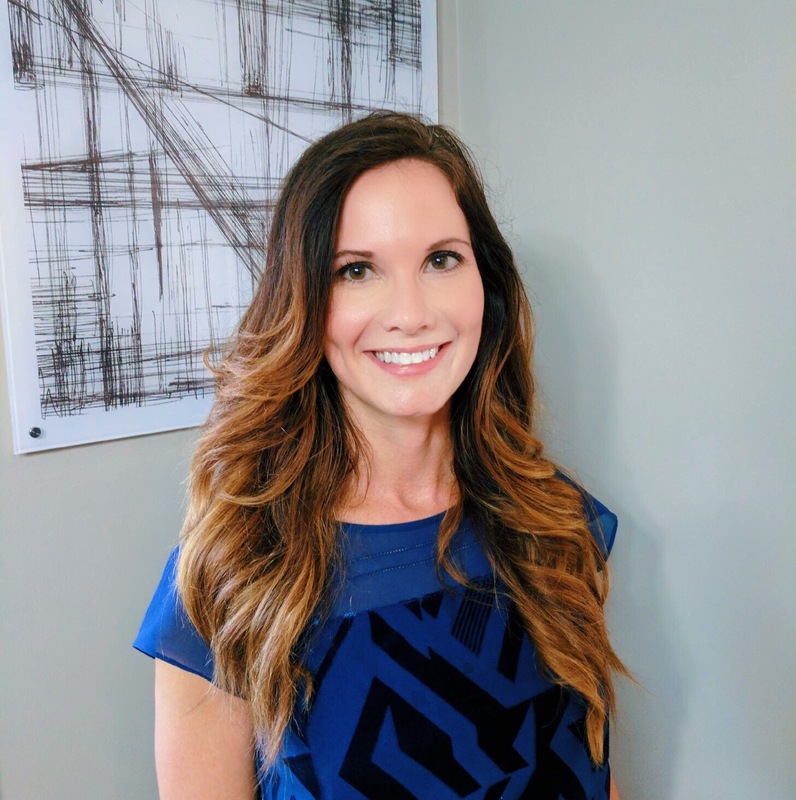 Dr. Walter says that joining a business networking group based out of Omaha has been a smart decision for building relationships with potential patients, and she hopes to expand upon the family friendly environment she’s created by adding even more special services in the future. She looks forward to fitting more specialty contact lenses, and her husband, who works for an ophthalmologist, may spend some hours in her office specializing in sports vision. 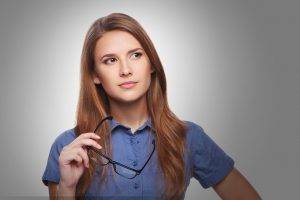 Looking for an Optometrist in Omaha/Gretna, NE?